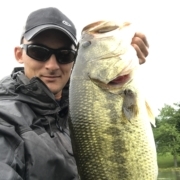 For over a decade Secret Lures has been producing bass fishing tackle. Not your average run of the mill products, but true tournament grade, precisely designed fishing tackle. Largemouth bass, smallmouth bass, spotted bass…it doesn’t matter; we’ve got something for all of them. The focus has been on tournament grade because that’s the best venue for testing products against other baits and varied conditions. 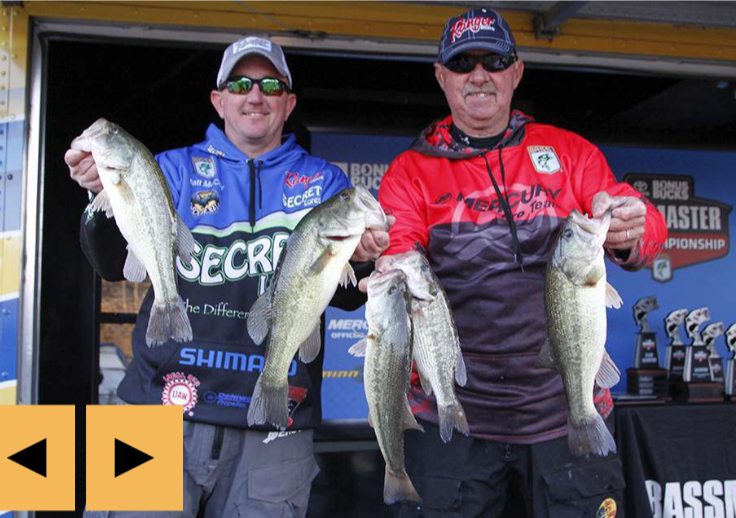 Success in bass fishing tournaments has translated into success for all our customers, not just the competitors. The problem with being proven on the tournament trail is, when anglers are winning events on your baits, they don’t tell anyone! 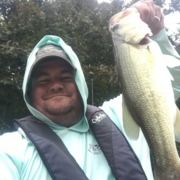 Occasionally, they will let it slip among their fishing buddies, but for the most part, they are tighter lipped than a Florida Largemouth Bass after a cold front. How many times have you asked a buddy and they said, “Oh that one? I caught it on a Secret Lure!” They usually say it with sarcasm, just to throw you off the trail, but the truth is they probably did. Secret Lures has been the official lure of big catches and big wins since 2008! Over the last ten years, the company has been quietly cranking out winning baits with our recipe of precision designs, extensive testing, and quality components. It started as a quest to make the best and most efficient topwater frog, the Chubby, but it has grown into much more. Secret Lures now offers dozens of different jigs, terminal tackle such as shaky heads, swimbait heads, wacky rig jigs, and tube jigs. 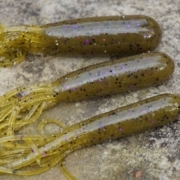 Secret Lures is also an expert in hand-dipped and salted tube lures. 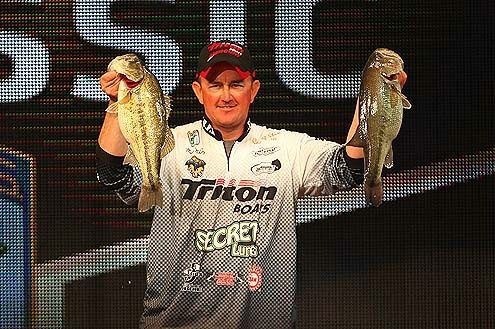 The Secret Lures Stupid Tube and Stupid Tube Jig Head have qualified three tournament anglers for the Bassmaster Classic, as well as been credited behind the scenes for wins at all levels of tournament bass fishing. 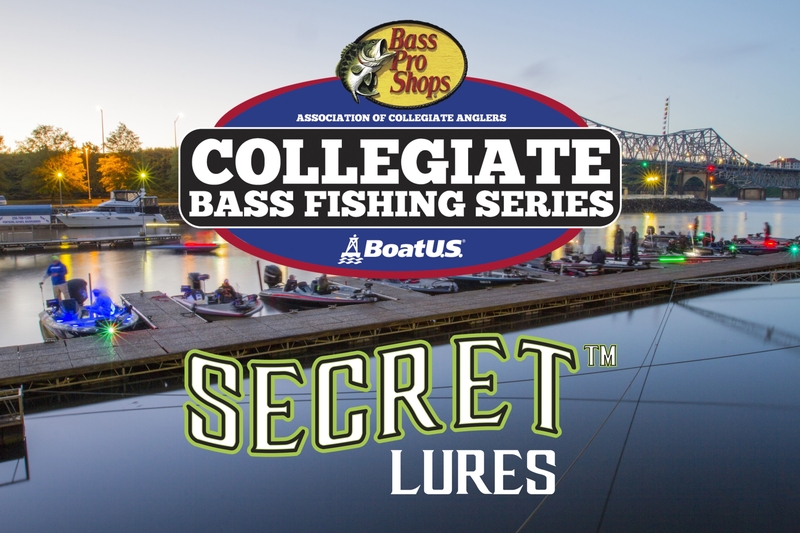 It is precisely that “behind the scenes” credit that has fueled the company to keep making more great baits, but it is also why so many folks haven’t heard about Secret Lures. Anglers have been keeping their Secret Lures to themselves. That is about to change! 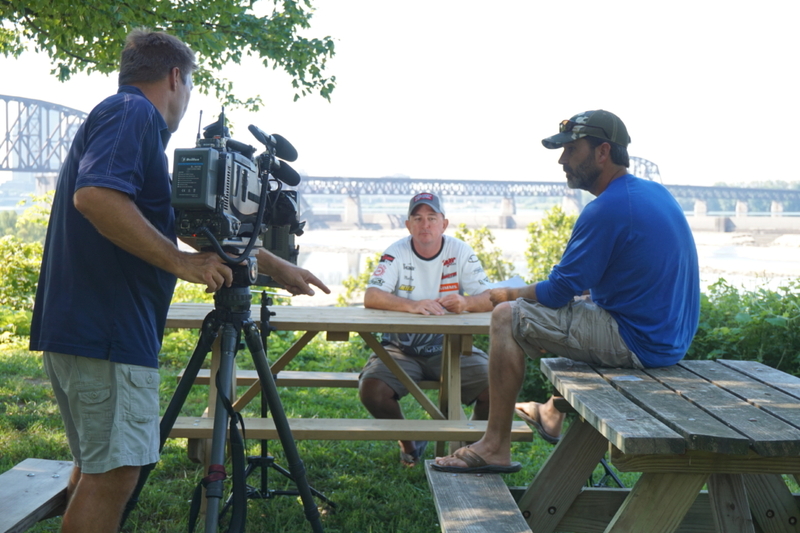 New ownership has been working diligently over the summer to make sure, “The Secret is Out.” It is now time for everyone to learn about Secret Lures and how they can start using them to catch more fish. 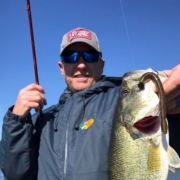 Whether you are a tournament fisherman or a weekend warrior on your local ponds, Secret Lures has products that help you make the most of every cast, and we are excited to start sharing that with anglers everywhere. We look forward to using SecretLures.com as a way to communicate with our customers. You’ll find multiple ways to contact us and follow along on this journey. As far as the blog, it’ll be a mashup of things we’re doing at Secret Lures, as well as content we think our customers and fans of fishing should enjoy. Ultimately, as we build out this platform, we believe you’ll appreciate what we are doing in this space. We’ll also be using the various social media platforms to become more connected to our customers. If you haven’t already, be sure to Friend, Follow, and Subscribe to us in the programs you use so we can stay in touch. Look for more details in upcoming blog posts!